For Years Changing Worldviews has supported our Troops and their familieswith events, care packages, etc. 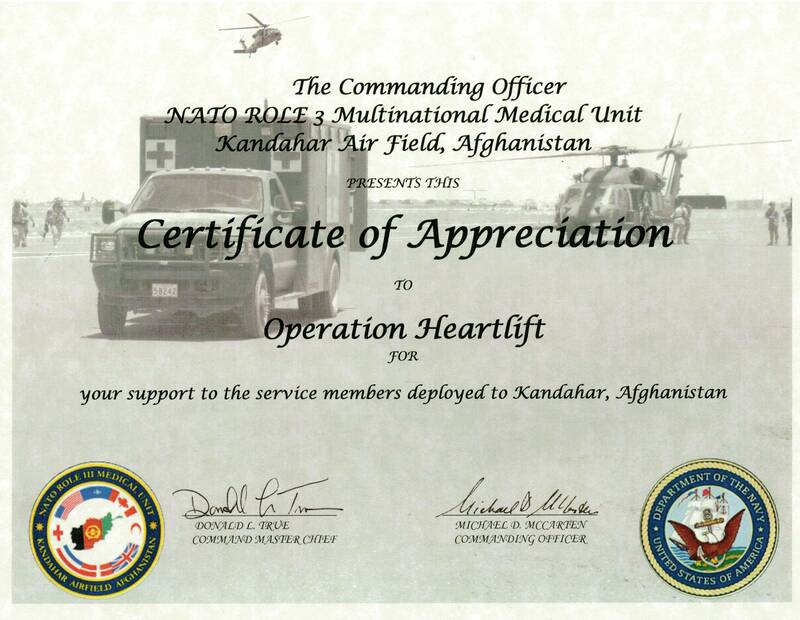 through Operation Heartlift. Please visit our sister site to see activites and outreaches we have done. The reports back from our Troops who are in harms way only validate how important it is for us and all the other organizations and individuals who remember our brave men and women overseas, to do so. Wall Street Warfighters Foundation mission is to identify, develop, and place service disabled veterans in careers in the financial services industry.